Check your nearest bookseller for Al Brown’s latest book, Stoked. It’s been a big year for Al, with a tv show (Get Fresh – with some Gas-influenced typography), Depot in Federal St and this little number, coming in at over 300 pages. 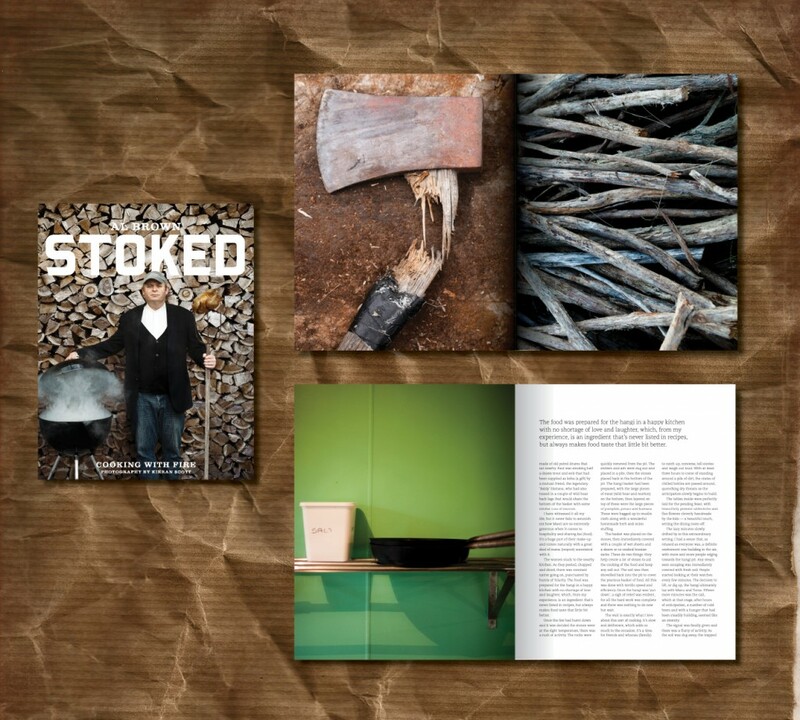 We’re ‘Stoked’ to have had the opportunity to have again worked with Al, Kieran Scott (surely one of NZ’s best photographers) and the folk at Random House. Stoked. Get it while its hot. You are currently reading Stoked at the gas project.